Go keyless with this Bluetooth smart padlock. 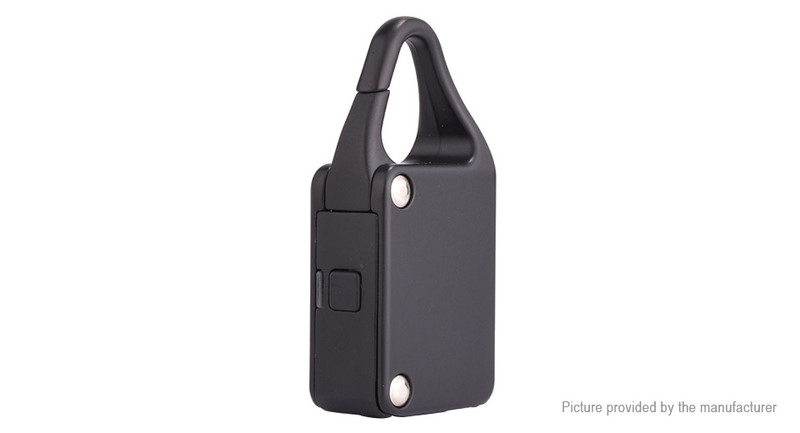 The lock connects to your smartphone via Bluetooth and allows for remote unlock. A short numeric passcode can also be used to unlock if your somehow without your phone! The free locks APP allows for managing multiple locks, naming them and creating custom settings for each! Custom numeric passcode can also be used to unlock. Perfect for backpacks, luggage, lockers, cabinets and more.